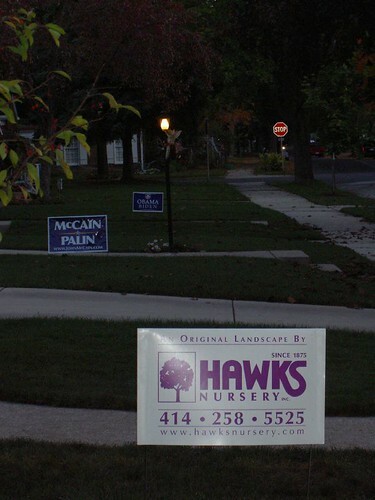 Posted in Funny, Politics | Comments Off on Battle of the Yard Signs!!! 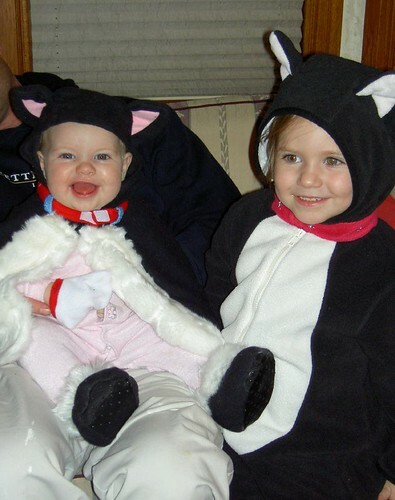 Posted in Baby Love, Family, Fun | Comments Off on Eat Your Hearts Out, Other Trick-or-Treators!!! You are currently browsing the cheese.rox weblog archives for October, 2008.